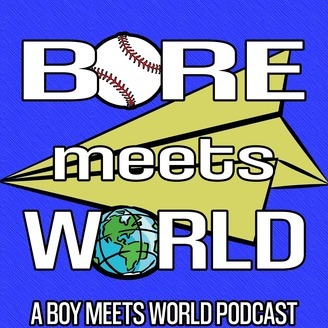 Every week Kyle & Steve watch and talk about an episode of the TV series "Boy Meets World" & the life lessons it taught us. Cory tries out this new thing called being polite. A girl named T.K. becomes infatuated with him. One problem, the K. in T.K. stands for Keiner. As in Harley Keiners little sister. 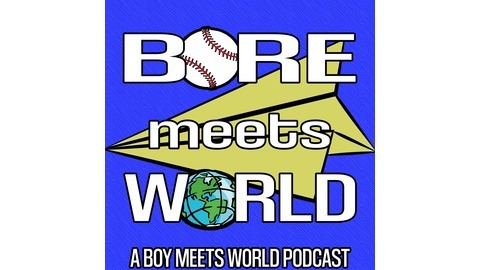 BMW 206 – WHO’S AFRAID OF CORY WOLF?